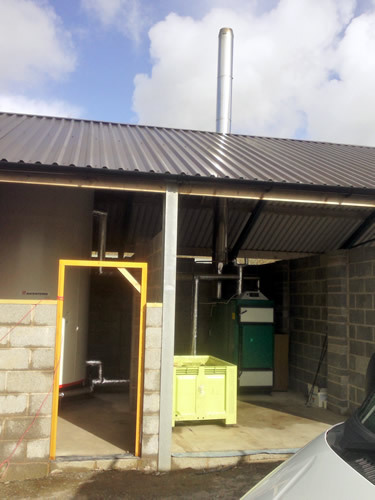 Log gasification boilers have been described as 'The Agricultural Boiler' and while these boilers are a favourite amongst farmers they are becoming much more popular for commercial and domestic applications, especially for customers that have a plentiful supply of wood. 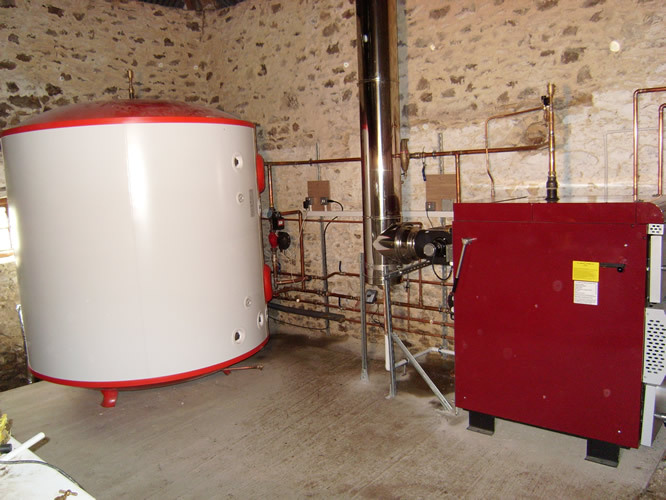 Traditionally log boiler systems would consist of a log boiler with a large accumulator tank, requiring a substantial amount of space. 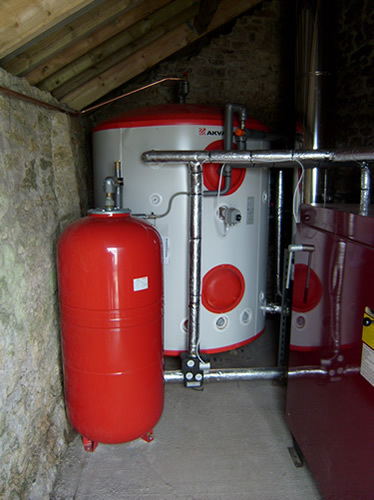 Modern day solutions have been developed to do away with this and as a result are becoming extremely popular because as well as not needing a large accumulator tank some models are constructed as external boilers, meaning that a dedicated boiler room is not required for the installation. 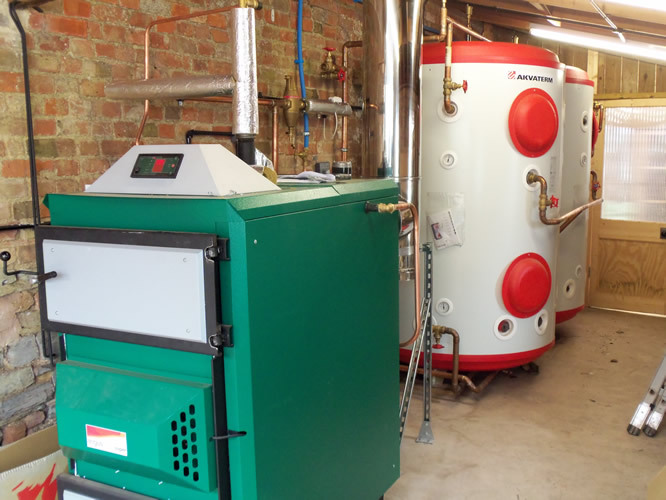 There is a variety on the market, from a simple log boiler installation to much more sophisticated boiler systems, developed to include weather compensated Lambda sensor circuits. 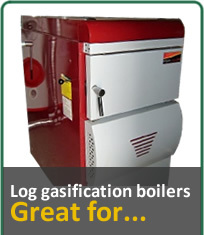 The choice of wood is important as only dried, seasoned wood with a moisture content of 20% should be used in a log gasification boiler. 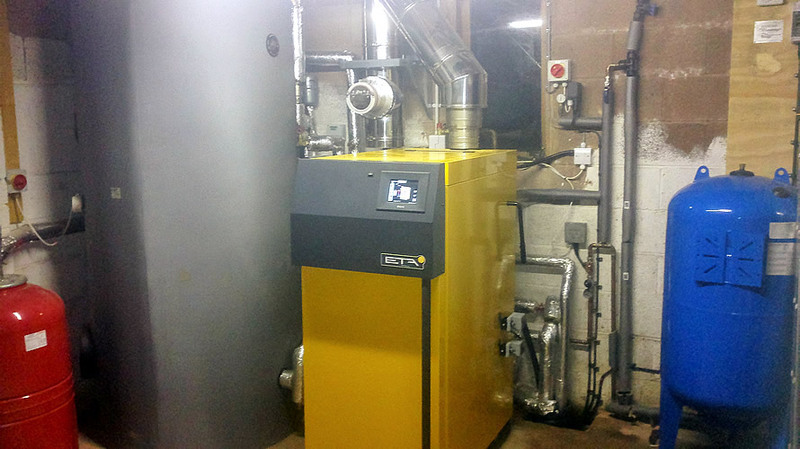 All our log gasification boilers <45kW are MCS accredited for Domestic Renewable Heat Incentive (RHI). 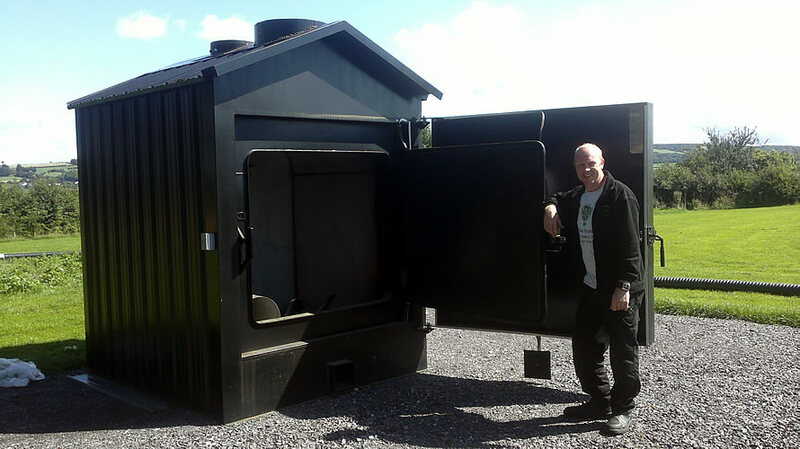 This is dependent on a Green Deal Assessment (GDA) being carried out at the dwelling.